Summer Celebrations start Memorial Day Weekend! For many, Memorial Day weekend marks the beginning of summer and summer’s season of celebrations! Right now, your LC is having our 5-Day Memorial Day Weekend Sale, and we’ve got hundreds of new arrivals on sale, and daily deals and discounts that will take your breath away. Take advantage of discounts up to 80% off already marked down items. Nobody does “Sale” like your LC! Summer style starts with red, white and blue! Memorial Day is a time for remembrance, and a time for celebration. Whether you’re looking for a special gift to honor the hero in your life, or getting a head-start on building your wardrobe of summer style essentials, check out our Memorial Day Collections. You’ll be glad you did! They made it, and now it’s time to celebrate this important milestone in their lives! There will be lots of mini-fridges and copies of Dr. Seuss’s “Oh the Places You’ll Go!” to go around, but why not give the graduate in your life something they can cherish for a lifetime? 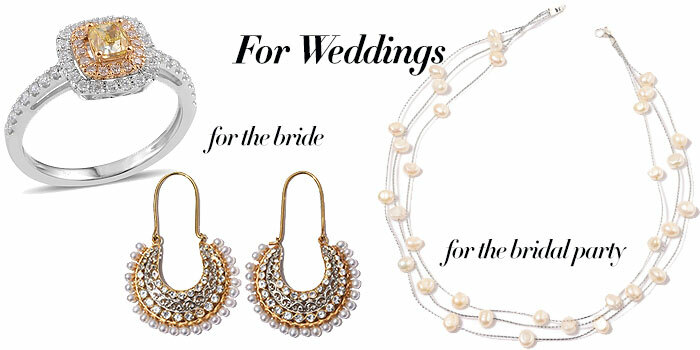 Say I do to these bridal styles! Summer is the most popular time for folks to tie the knot! 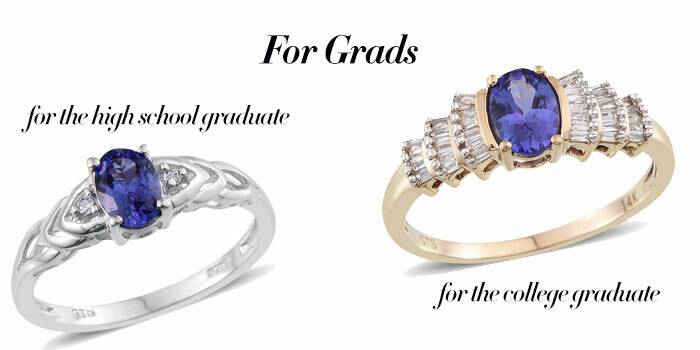 Whether you are looking for unique engagement rings, beautiful jewelry for your special day, or affordable gifts that your bridesmaids will want to wear again and again, your LC has it all – and at the lowest price guaranteed! Father’s Day gift-giving can often be a struggle. Think Dad wants another tie, socket wrench or coffee mug? 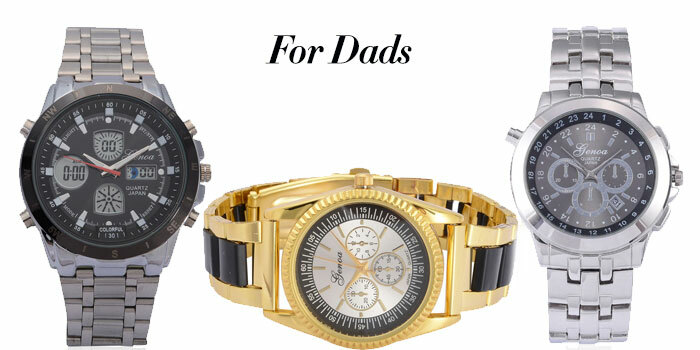 Surprise the father in your life and visit our Men’s Collection to find unique and beautiful gifts for Dad that are sure to impress.